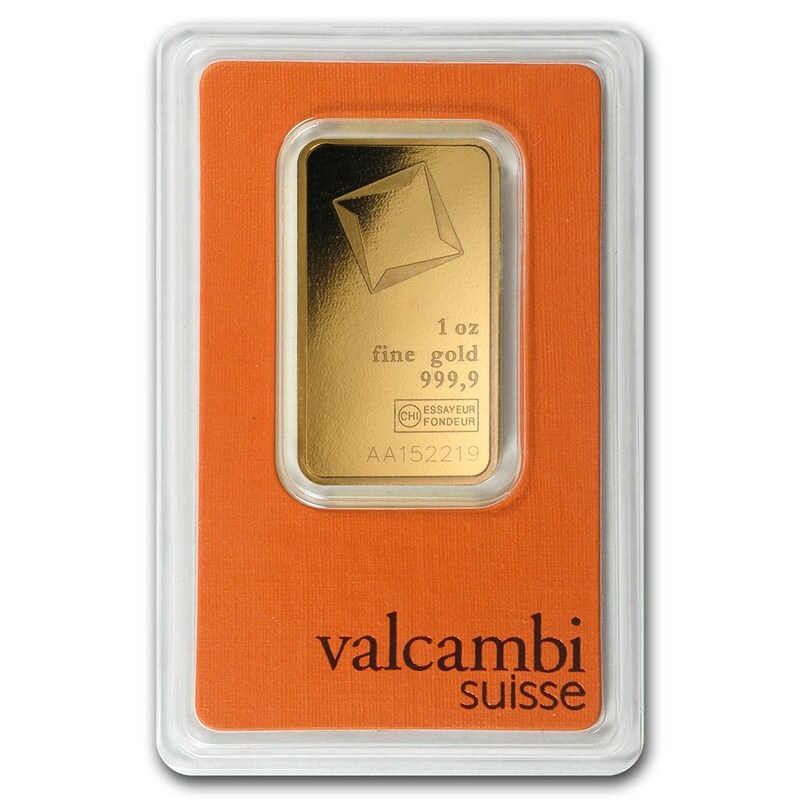 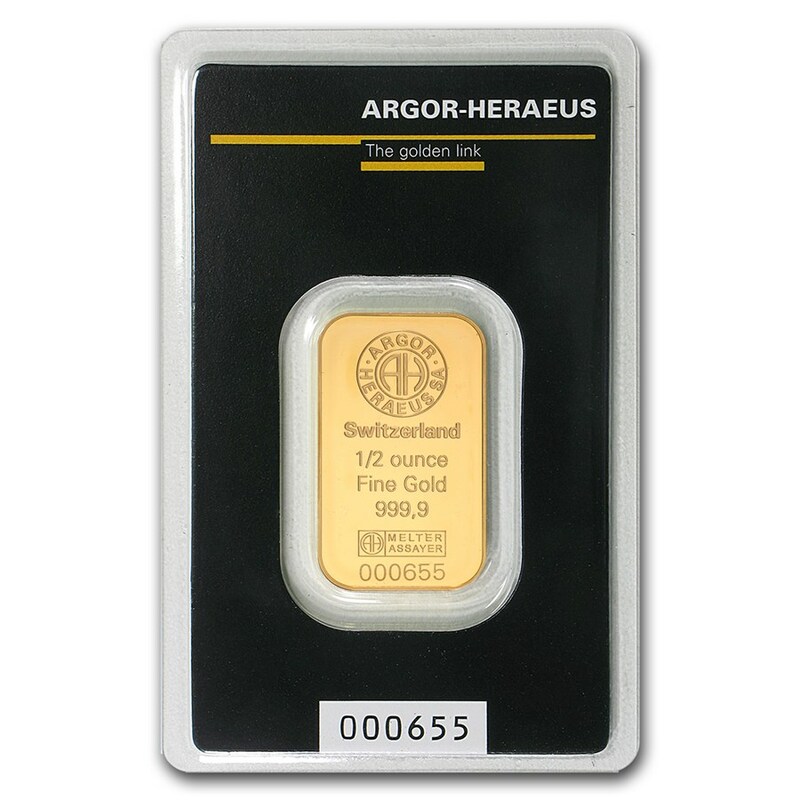 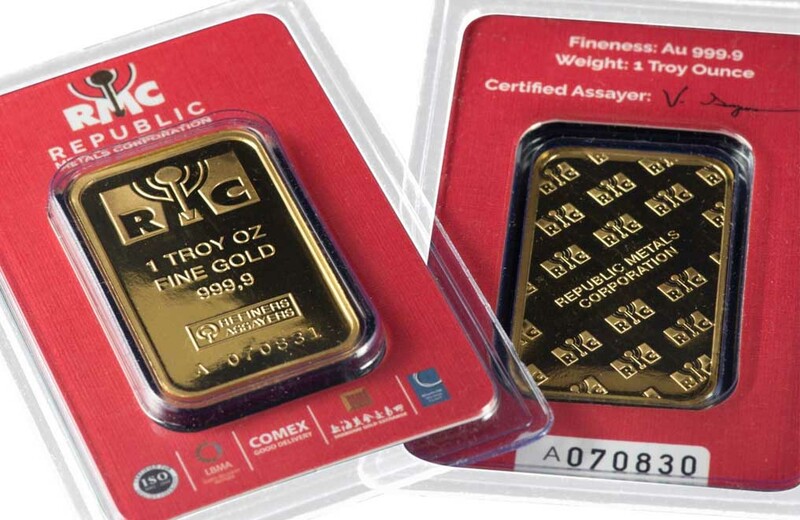 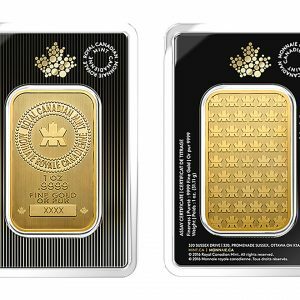 The RMC (not to be confused with RCM) 1oz Gold bars are COMEX and LBMA approved. 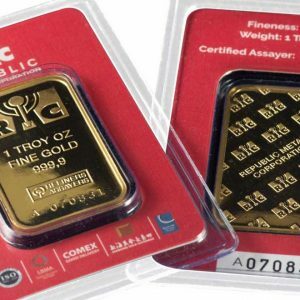 Republic Metals Corporation bills itself as the most technologically advanced precious metals refinery in North America. 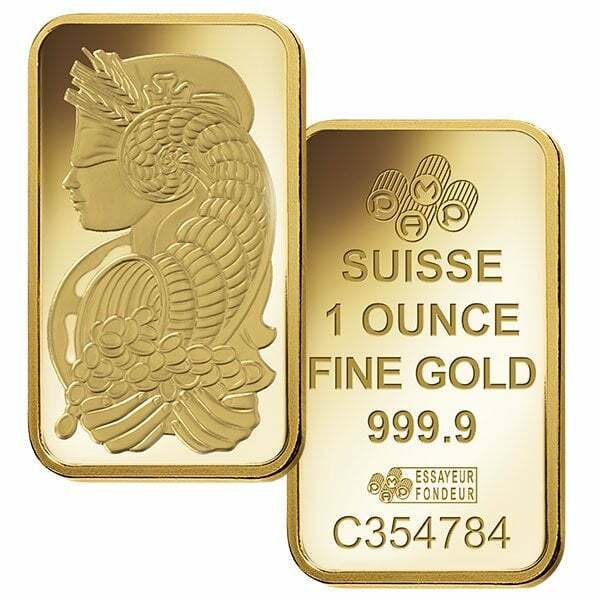 Its products are designed and struck by highly trained professionals using state-of-the-art facilities that RMC has spent years building and perfecting.